Free shampoo, free notepad and pencil, free soap, all these pale into insignificance when you enter a hotel room and find a shoe mitt. Shoe mitts are the holy grail of hotel freebies, forget the emergency sewing kit, put aside the complimentary shower cap, shoe mitts are probably the most useful of all the non essential fluff you going to get. For a start they clean shoes. I know that is obvious but they really are good at doing just that, you even get to slip your hand in the mitt so you can give them a good rub. They really come into their own though when you use them for jobs they were not designed for. Got a smartphone or PDA? Yes? Shoe mitts make excellent screen cleaners and in some cases are large enough for you to slip your hardware inside to give you a free handy dust cover. Don’t want to lose jewellery in your suitcase? Pop your items in the shoe mitt pouch and not only will it keep them safe it will also buff them up a little too. They make excellent finger dusters for those hard to reach places such as the top of door frames and awkward light fittings. Cut a lemon in half, pop it inside the mitt and squeeze. Voila, instant lemon juice minus all the pips. Got a cold? Use a shoe mitt as an emergency handkerchief, they are soft enough to soothe your nose and tough enough to take the punishment of a good sneeze. They make excellent sleeping bags for mice and with the addition of a shoelace handle they can also transform into a makeshift shopping bag for cats. 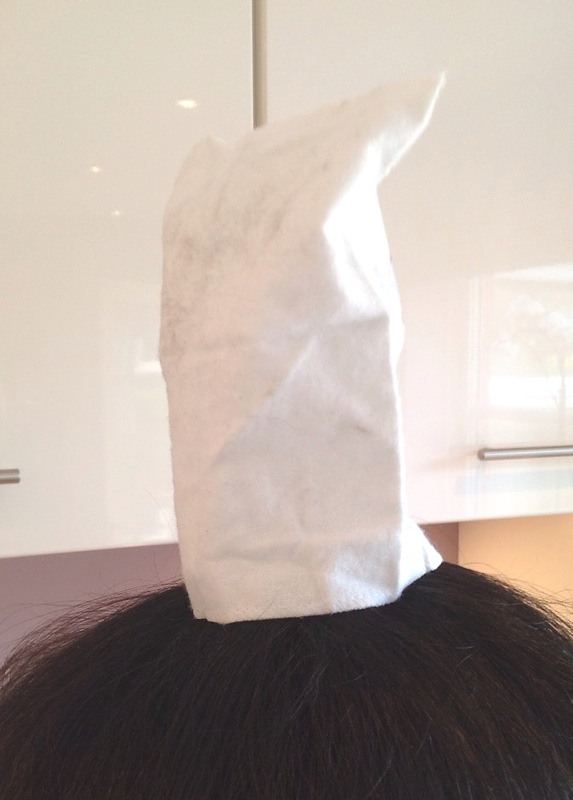 In a culinary emergency assert your authority with the shoe mitts instant chefs hat. Ideal for that f*!?! Gordon Ramsey moment. During Summer (in the UK I’m referring to the 3rd July, between 1:45pm and 2:12pm, other places may experience a different Summer) use the mitt to apply sun cream without getting your hands all sticky. In Winter a pair of mitts make excellent mittens, double them up for extra warmth. Got loads of shoe mitts? Wear them all at the same time to give you a free oven glove. New potatoes can be safely carried in this miniature potato sack. Staple one to your favourite armchair to give a pocket for your favourite remote control ensuring you never lose it again. Attach one to your belt for a wallet scabbard. Bystanders will be amazed as you whip out your wallet just like a sword to pay for that mocha latte frappé double chocolatte large coffee with cream. Save them for Halloween and hand them out filled with sweets to trick or treaters, after the contents have been scoffed the mitt will ensure they never have dirty shoes again, it’s the gift that keeps on giving. Shoe mitts make excellent shark repellents, I wear mine constantly at home and have never been bitten by a shark yet. So the next time you are in a hotel room cherish the shoe mitt, save them, use them, you never know when you will need one. 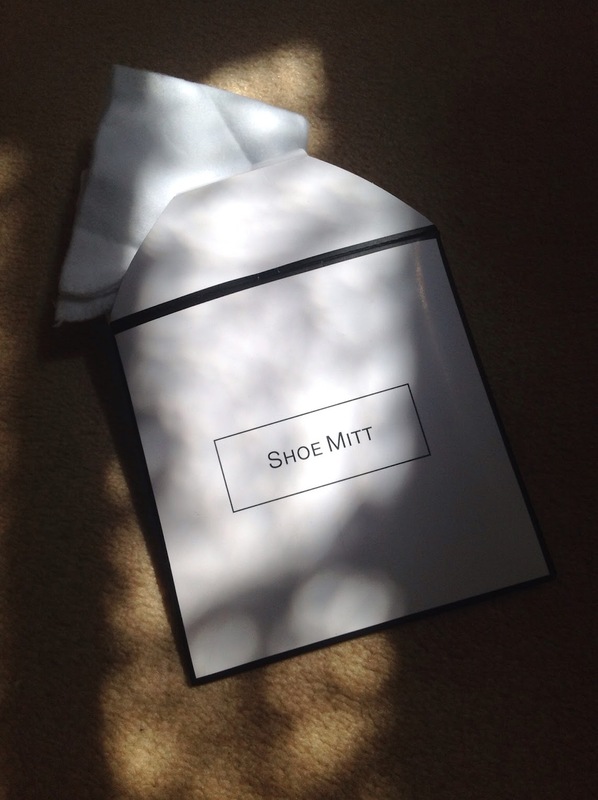 *Shine – All shoe mitt suggestions should only be carried out by a shoe mitt expert grade one, purple belt. Amateur shoe mitt devotees should just stick to shoe mitt recommended duties for safety reasons. Shoe mitts are not designed to replace boats, edible items and/or people no matter how many eyes you draw on them. Shoe mitts come in various sizes, always choose your shoe mitt carefully to avoid disappointment. Never use shoe mitts to apply makeup or to feed lions. Never leave a shoe mitt unattended after midnight and never EVER feed them popcorn. This blog has been sponsored by the Save-a-Mitt Foundation, your donation of £6152 a day could save a starving family of Shoe Mitts from a fate worse than buffing. 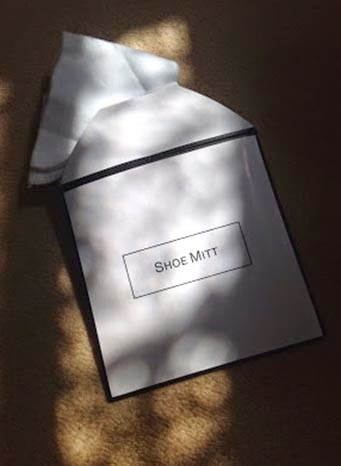 For details of sponsoring a shoe mitt family call 08912-MITTSAVENOW-9861 and ready your credit card.